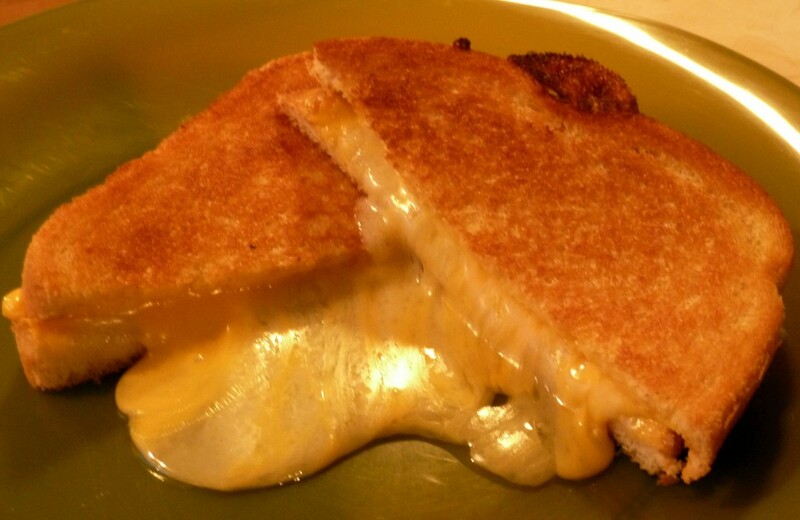 A man was arrested Wednesday after police said he became violent when his wife made him a grilled cheese sandwich with three slices of cheese when he requested only two. James DePaola, 55, was screaming at his wife in such a fashion that spit was hitting her face, according to Athens-Clarke County police. Their 12-year-old daughter called 911 from her mother’s cell phone saying her dad hit her mom and pulled the phone out of the wall. James DePaola admitted to pulling the phone from the wall because he did not want his wife to call 911 for a “stupid” reason, police said. When police arrived on the 100 block of Candy Circle, police spoke with Michele DePaola, 51, who said James DePaola has a history of violent and abusive behavior that has involved him being arrested and served with a restraining order in the past. Michele DePaola told police it’s been a while since he’s been physically violent with her, but often becomes angry, shouts, curses and is often excessively critical and controlling of day to day things in life. Michele DePaola said even though he was very upset and animated with the grilled cheese incident, she doesn’t believe he was going to hit her because he was too afraid of going back to jail. James DePaola was charged with obstruction of a 911 call and criminal trespass/damage to property.